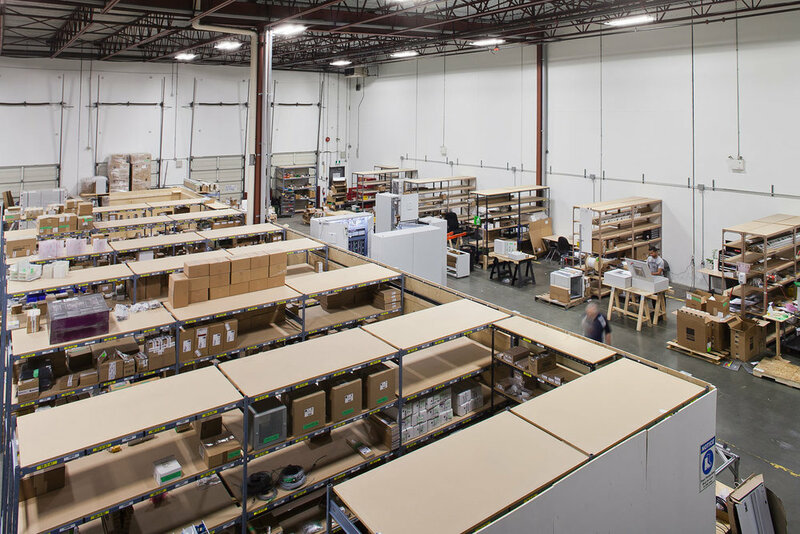 Founded in 1999, Altec has been providing machine automation and industrial design services to the Vancouver market for over 17 years. 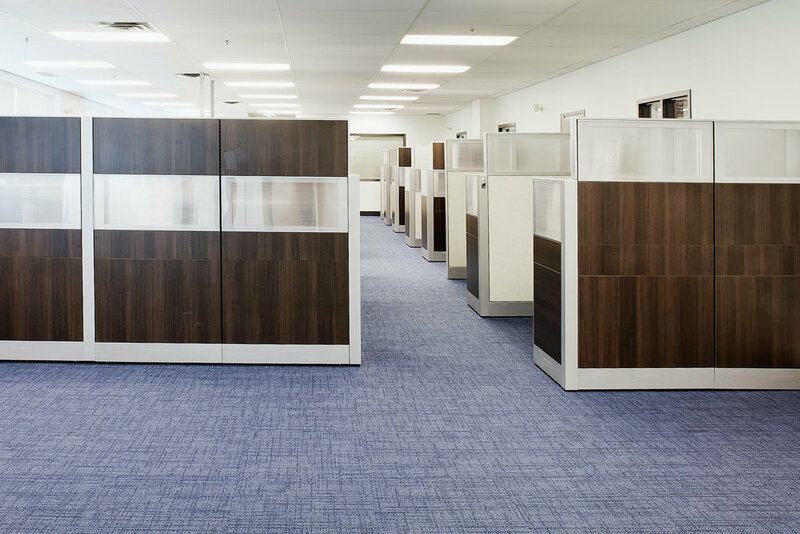 In order to house their growing team, Altec engaged Unison to build out their new head office and light industrial warehouse just down the street from their previous home. 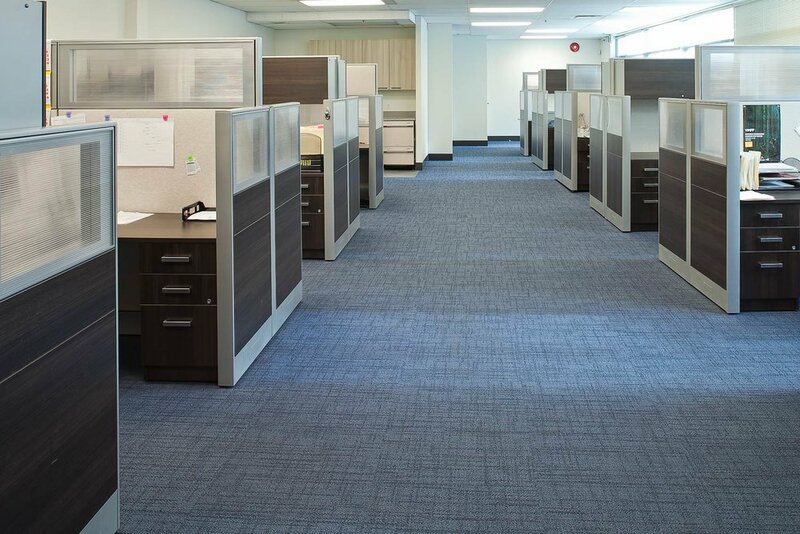 With multiple consultations with Unison's team of interior designers, Altec ended up with a space that fit their needs and different workflow processes of both their corporate office and warehouse while maximizing their usable square footage.